HYUNDAI CORPORATION offers the advanced ZVR NEXTGEN 5 in 1 recorders as the most reliable solution to ensure full compatibility between analogue and IP CCTV systems. HYUNDAI CORPORATION is Korea’s leading general trading house and is providing export and import services with a wide variety of products in the 21st century. HYUNDAI have launched their revolutionary 5 in 1 recorders named ZVR. 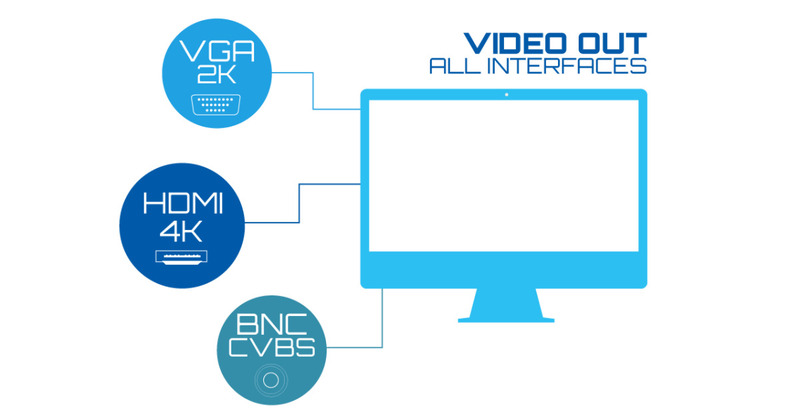 They have been designed exclusively to remove barriers between analogue HD protocols from different manufacturers, allowing to take advantage of any existing HD cameras even if they are CVI, TVI, AHD or CVBS. The 5 in 1 ZVR’s represent a technological revolution by facilitating full compatibility between different analogue and IP technologies. 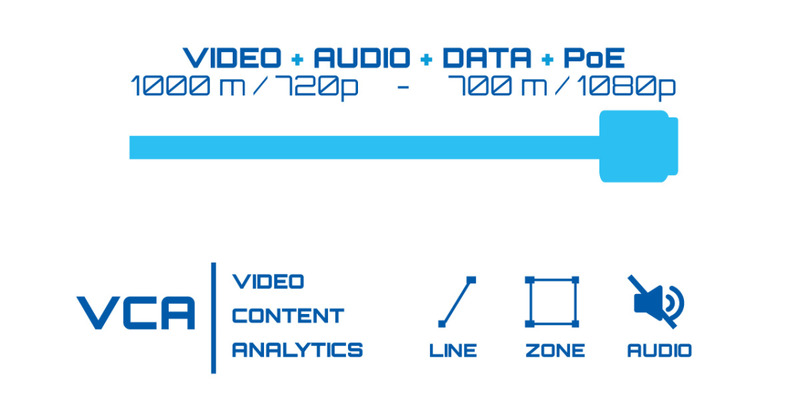 In fact, this "penta-hybrid" concept becomes a standard on all HYUNDAI ZVR recorders, offering the perfect solution by unifying platforms, just as the Onvif protocol revolutionized with the standardization of IP video transmission. 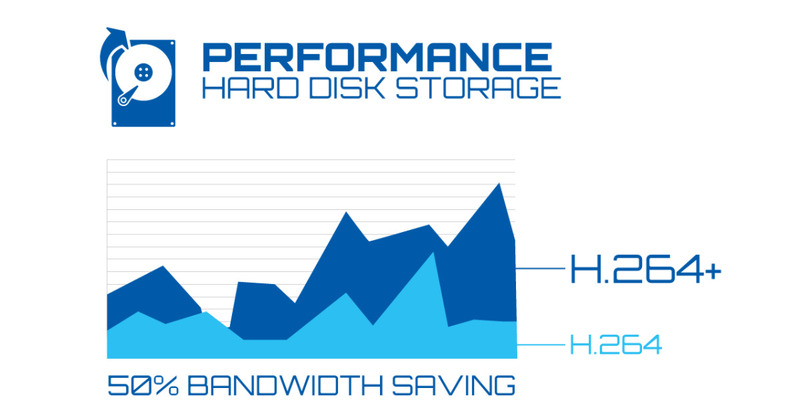 Furthermore, there are additional features that make these equipment a technologically superior and unrivalled range, such as H.264+ compression, which allows an average of 50% bandwidth saving (up to 70% in laboratory tests) over conventional H.264. 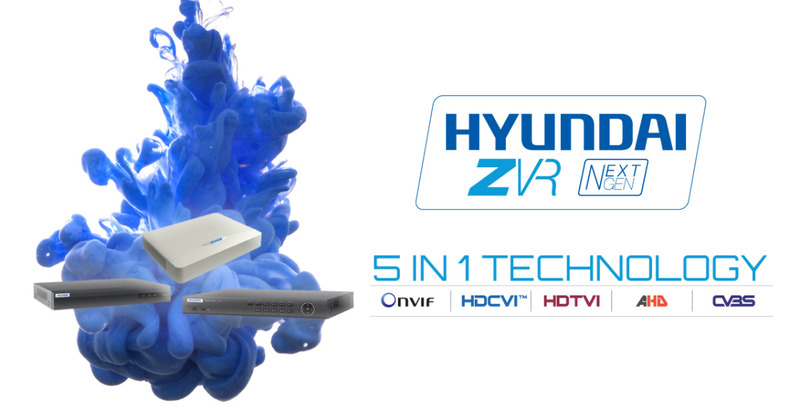 HYUNDAI 5 in 1 ZVR’s also feature superior video quality and the highest resolution available. Its 3 different series give a tailor-made solution for the majority of installations. The HOME series, consisting of equipment with 720p resolution at 25 ips and designed for the residential user, offers a video system for all pockets. 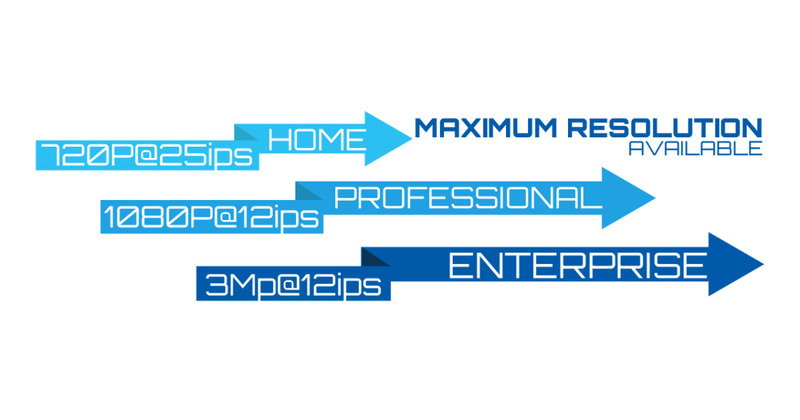 For more expert installations, there is the PROFESSIONAL range, capable of managing resolutions up to 1080p. And for projects that require the most advanced technology, HYUNDAI has the ENTERPRISE series, which has the superior image quality of 3 MP and much higher features than its predecessors. Moreover, ZVR recorders offer multiple video output options (VGA, BNC, HDMI, 2K and 4K) and thus give an unprecedented flexibility to installers because they do not have to purchase large equipment for high-resolution video outputs. PTZ camera presets to analyse the scene in maximum detail. As a novelty, the diagnosis of the video signal of the cameras is added to the analytics, with warnings about possible sabotages due to blur, occlusion or sudden scene changes (intentional camera rotation). And all these features offered by video analytics endow the system with more autonomy and intelligence, as part of the differential nature of HYUNDAI technology in all its products. All equipment work under the new HYU-VMS video management software, which can handle up to 256 devices (including NVR’s, DVR’s, IP cameras and other IP elements as decoders). It has the important functions of real-time monitoring under 2 programmable streams, advanced video recording and search, a complete configuration of each equipment and the indispensable record of alarms. 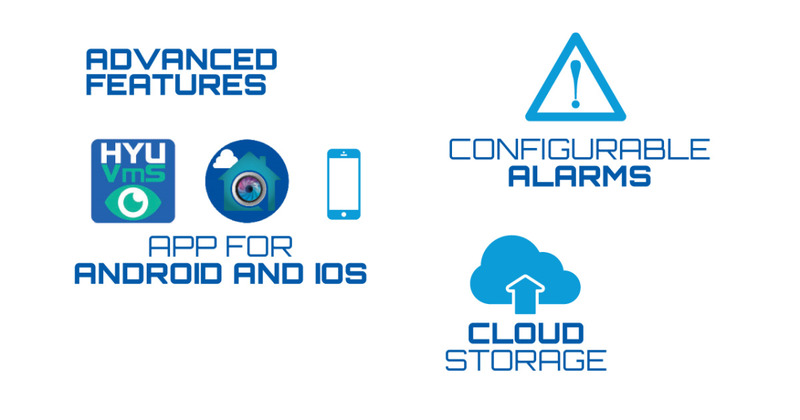 In addition, HYUNDAI has updated the different apps (HYU-VMS and HYU-CONNECT for iOS and Android) by improving push notification and adding a new cloud for global and intuitive management of all its devices. All these technological advances undoubtedly contribute value to the installations and achieve the satisfaction of every final customer. But the HYUNDAI seal, whose global brand value increases every year, becoming one of the most valuable and important worldwide, brings decisive prestige and reliability to the most demanding installers and final customers. These recorders are the basis of the HYUNDAI NEXTGEN range, which also has 4 in 1 cameras (4 technologies: HDTVI, HDCVI, AHD and CVBS) and H.264+ IP cameras and which has been presented to the world market at Intersec in Dubai (22-24 January), through BY DEMES GROUP, exclusive distributor of HYUNDAI. BY DEMES GROUP firmly believes in the success of the unconventional range of 5 in 1 ZVR’s, due to its cutting-edge features, reliability, longevity and innovation values ​​associated with the HYUNDAI universe, and its unbeatable quality/price ratio which guarantees maximum competitiveness across the market. The Marketing Manager of the company, Ricardo Rubí, believes that these new products, together with the rest of the NEXTGEN range, will "strengthen BY DEMES GROUP in the leadership of high end products achieved again in 2016 in Spain". To access the HYUNDAI NEXTGEN ZVR 5 in 1 product catalog of our website click here. If you are interested in another HYUNDAI's advanced CCTV and/or alarm systems, you can access its printed catalog here.